For children and teens with ADD or ADHD, summer can be a much–needed and most–appreciated break, with many taking a “drug holiday” from their medications and enjoying the freedom from school schedules and homework. Life is manageable. The start of a new school year, though, often means added anxiety and stress for the whole family. 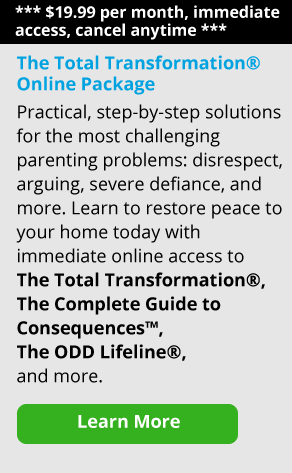 For many parents of kids with learning or behavioral disabilities, the start of the school year can feel like unwelcome reruns of a bad show. And I know how you feel—I’m the father of a son with ADHD and I’ve worked with kids who have been diagnosed with ADD/ADHD for decades. I’m here to tell you that school doesn’t have to be an exhausting re–tread of last year—rather, think of it as a chance to start off on the right foot with your child so he can have a more positive, productive year. 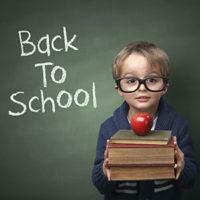 Here are 5 back to school tips for you and your ADD or ADHD child to make this a better year.